Is your carpet damaged? No need to replace it, we can repair it! Call Curly’s carpet repair today and save. Enjoy the perks of a brand new carpet at a fraction of the cost. Get the special Mt Vernon carpet repair treatment and see your repaired carpet brought back to life. Irritated by the bumps in your carpet? No need to replace it, we can stretch it! 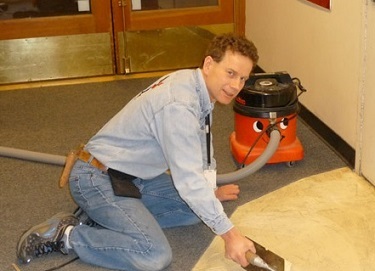 Get Curly’s carpet repair to re-stretch your carpet.Revamp your floor padding the Mt Vernon carpet repair way. Use our Mt Vernon carpet stretching service and your carpet will be as good as new. 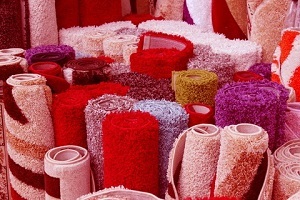 Searching for a carpet replacement in Mt Vernon? We’ve got you covered. Walk away from you’re worn out carpet and discover a refreshing floor covering experience. 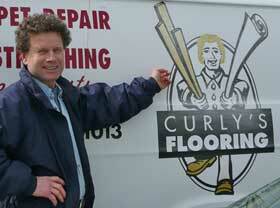 In Mt Vernon carpet replacement is a breeze with Curly’s carpet repair. So go ahead replace your carpet and give your floor a new lease of life at an affordable price. For Mt Vernon Carpet repair services call us today at 360-399-2020 or fill in the form below and we get in touch with you shortly.